"Efficiency" is the buzzword heading into the 2011 legislative session. Lawmakers say they want to make sure the dollars spent on K-12 education are being spent as efficiently as possible — and that anything deemed inefficient could end up the chopping block. Ben Philpott of KUT News and the Tribune reports. Figuring out whether a school district spends money efficiently is hard. Variables like student population, ethnicity, income level and even district geography all figure in the answer. Allen Spelce, a spokesman for Texas Comptroller Susan Combs, says lawmakers soon will have a better picture. "In 2009 the Legislature directed the comptroller's office to develop a method to compare school districts on a level playing field," Spelce says, "and to determine which districts and campuses allocate their financial resources in a manor that contributes to high academic achievement and cost-effective operations." The study, to be released next week, will show how much bang schools and districts are getting for the education buck, and it should have enough detail that lawmakers can see what's working and what isn't in all districts — no matter how big or small, rural or urban. The report will be one of the main factors lawmakers use as they decide what has to be cut from the budget. "Where we get into trouble with efficiency is when you have a state system that's as inefficient as the current one is," says Ray Freeman, deputy executive director of the Equity Center, a school finance think tank. "And then you want to tell school districts they need to be more efficient." Freeman believes the inefficiency is at the state level because the per-student funding amount varies wildly from district to district. Instead, he says, that pay scale should be made uniform, and then it will be easier to figure out which districts are being efficient. Freeman also worries whether all this talk of efficiency is just code for budget cuts — like not giving schools extra money to educate the thousands of new students who have moved to Texas in the last two years. "The new students are going to be there regardless," he says, "and the school district's got to educate them. So it's essentially a budget cut if they don't recognize the fact that we're going to have thousands of new students to educate in the state." 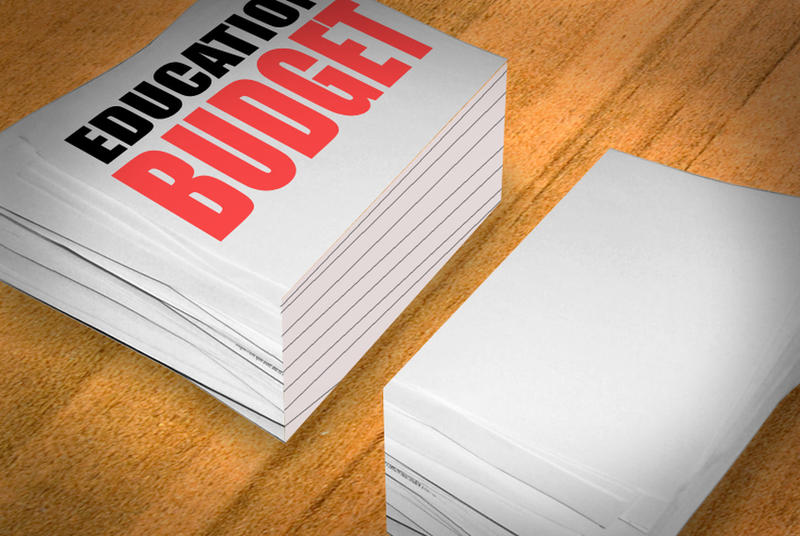 The lawmakers who will write the state's education budget have already said they're working on a new school finance system, one that might provide funds for all those new students. But in a year of efficiencies and budget cuts, no one expects it to be much.